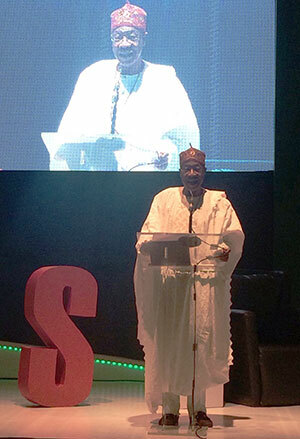 Nigeria’s minister of information and culture Alhaji Lai Mohammed kicked off the second edition of the Creative Nigeria Summit (CNS) this week, calling on the creative industry to focus on what consumers want. The CNS is a two-day conference held annually to bring together international and indigenous experts, thought leaders, industry players and renowned professionals within the Nigerian film and television industries to discuss issues affecting the business. Good morning gentlemen, and welcome to the 2018 Creative Industry Summit, with the theme Content – The Future of Nigerian Film and Television in a Digital Era. This is the second edition of the summit, which started last year. 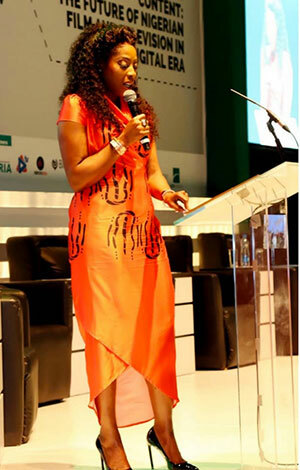 The summit has thus become an annual event designed to bring together international and indigenous experts, thought leaders, key players and renowned professionals from the entertainment and media industry, to examine and exchange ideas and innovations, to create sustainable solutions to challenges and harness the full potential of the Nigerian film and television industry. The two-day summit, put together by Think Tank Media and Advertising Ltd, in conjunction with the Federal Ministry of Information and Culture, was born and executed out of a desire to urgently transform the film, television and music sectors into a well-structured industry. i) Following the summit, a delegation of the Nigerian Film and Music Industry, led by my humble self, held a piracy stakeholders’ meeting with the inspector-general of police, resulting in the establishment of police anti-piracy units in all the 36 states. The subsequent extensive piracy raids have led to the confiscation of pirated products worth hundreds of millions of naira. ii) Granting of pioneer status for the creative industry by the federal government to reduce financial burdens on new investments and encourage both foreign and local investments within the industry. iii) A meeting with the governor of the Central bank of Nigeria requesting the provision of stimulus capital for the creative industry to be invested through long-tenured single-digit debt to private investors to build 100 community cinemas, six music arenas across the geopolitical zones and state-of-the-art pre- and post-production facilities across the country. iv) Granting of special priority status to international and national investors to access foreign exchange. v) A sovereign guarantee to back up international loans to achieve any of the stated infrastructure projects. vi) Co-ordination of an arrangement to establish a world-class media services production company that will produce Premier League [football], music videos for artists, films for Nollywood and TV shows and soaps for television. vii) Setting up of an audience rating and measurement body for TV and radio, on the back of the ongoing rollout of the digital switch-over (DSO). During the intervening period between the inaugural edition and the year’s summit, our personal research has been focused on an understanding of what, in particular, the customers in the 24 million TV households in Nigeria really want. We have arrived at the findings that the digitisation of television required a much deeper understanding of customers, content and the quality of delivery of ‘video.’ Yes, I did not use [the word] television and that is because that is not what people all want to watch. They want to watch videos, however they are delivered, including – but definitely not limited to – television. The landscape has changed. The accelerating shift towards mobile delivery continues unabated and a content rekindling has left consumers feeling lost in a sea of available programming. I believe the time to act is now. 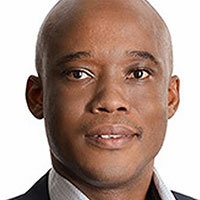 Media and entertainment companies that want to stay in the game may need to embark upon a holistic, coordinated and integrated programme of digital innovation to focus their resources, investments and capabilities on the things that truly matter. With respect to content consumers in Nigeria, a well-researched survey of what the customers want, where they are, what they watch, want to watch, when and how they want it delivered, does not exist. The stakeholders within the ecosystem of the DSO project are unfortunately focused on their immediate economic returns and convenient modules of implementation. But technological growth does not flow along those lines and, in the near future, smart media entities will outstrip all plans, institutions and government power and reach the customer, leaving non-informed players with empty castles. On the issue of content, Nigeria is the clear leader in raw content in Africa. Nollywood, hip-hop, Afrobeat and our comedians testify to this. But we are hardly monetising them either through production, distribution or royalty collection. In fact, with about 20 billion naira currently expended on the DSO, less than N500m has gone into content. It is apparent Nigeria has forgotten that video, not television, is about content. And everywhere in the world, Video has exploded via on-demand and live streaming. 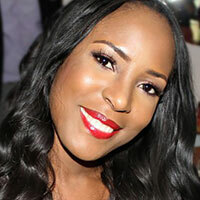 Online TV or subscription services are now the norm – YouTube, Netflix, Iroko etc. Video is now delivered via social feeds like Facebook, WeChat, LINE etc. Indeed, video is the future of media on the web and is competing with scheduled linear TV content for consumer attention. I implore the key players in the DSO project to focus on any of the above. A recent survey done in over 42 countries revealed that expected video consumption on devices over the next three years will grow 45% on mobile, 45% on internet-enabled TVs, 40% on tablets and 36% on laptop computers. Traditional TV grew by 0%. This led the researchers to come to the conclusion that video is not only increasingly consumed from the internet, it is clearly going mobile. TV companies have used their advantage of being first in the homes to introduce data to the homes, thereby not only improving their revenues significantly but securing their roles in the future of video watching. Some 70% of homes in the UK get their data from Sky, Virgin or YouView. In fact, BT, the main telecom operator, rushed to set up their own TV entity, acquiring Champions League football rights and offering it for free, if you buy data from them. Who is doing this in Nigeria? This is where we have to play. Very soon the race for content will begin. With a significant increase in the number of distribution channels and a variety of content to choose from, the clear winner will be the media company that invests in high-quality original content that has taken into consideration the preferences of the customer. 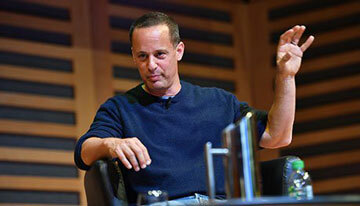 Ultimately, the goal will be to match content with audience expectation and enjoy maximum compensation. Finally, let me assure you that this administration remains dogged in its determination to grow the creative industry and turn it into a creative economy. I wish you all fruitful deliberations and I thank you for your kind attention. For more information about the conference, click here. The Twitter hashtag for the event is #CNS2018 and the Instagram account can be found here. The number of SVoD customers in sub-Saharan Africa (SSA) will increase from 1.56 million at the end of 2017 to nearly 10 million in 2023, according to a report from UK-based Digital TV Research. 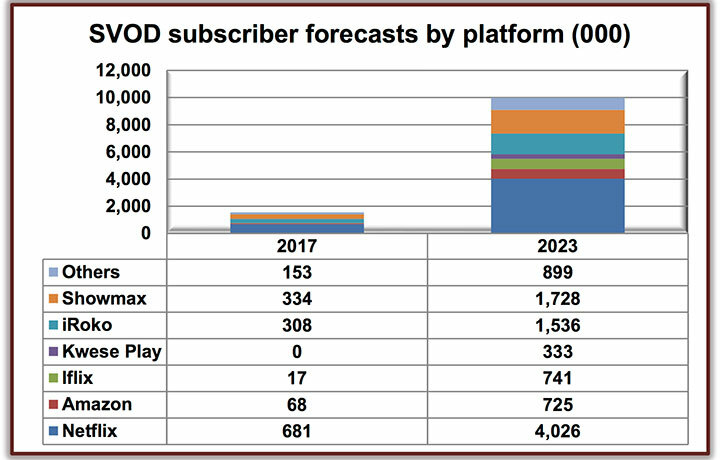 Titled Sub-Saharan Africa OTT TV & Video Forecasts, the report estimates that across the 35 countries in SSA, there will be 9.99 million SVoD customers five years from now. South Africa will account for 3.37 million of these and Nigeria will have 2.61 million, the report claims. The two countries are tipped to account for 60% of SSA’s SVoD customers by 2023 – down from 74% in 2017, suggesting the rest of the region is growing faster than the two main countries. However, the report also predicts SVoD revenues will not increase massively due to the fact some of the new platforms driving subscriber growth are very cheap. SVoD revenue across SSA in 2023 is estimated to be at US$775m. The recently launched Kwesé Play is tipped to hit 333,000 subscribers in 2023. 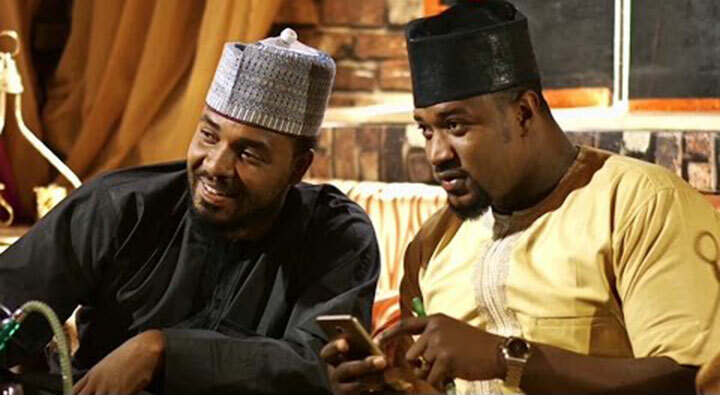 Meanwhile, iRoko TV is expected to see its customer count rise from 308,000 to 1.54 million over the same period, while iflix is predicted to grow from 17,000 to 741,000 subscribers. DStv Showmax numbers will increase from 334,000 to 1.73 million, the report claims. 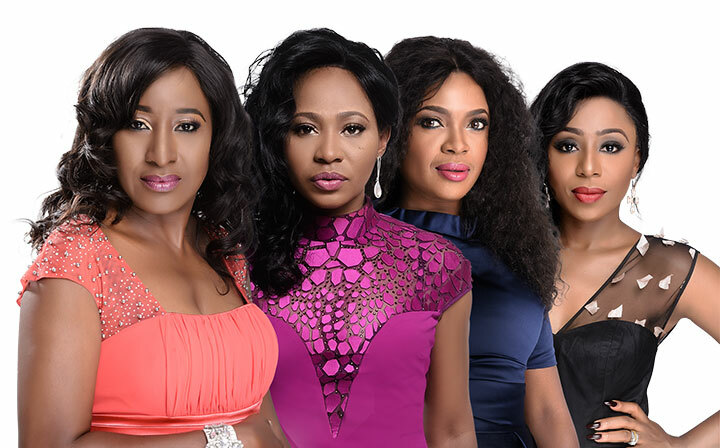 SSA’s six most popular platforms – Showmax, iRoko, Kwesé Play, iflix, Amazon and Netflix – accounted for 90% of the region’s SVoD subscribers by the end of 2017, with this proportion predicted to be retained across the next five. Despite being relatively expensive, Netflix is still expected to account for 40% of the 2023 total, with an estimated 4.03 million subscribers. 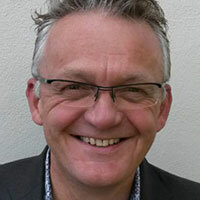 Simon Murray, principal analyst at Digital TV Research, said: “Market dynamics have shifted over the last year. There have been fewer platform launches, especially on a country level. 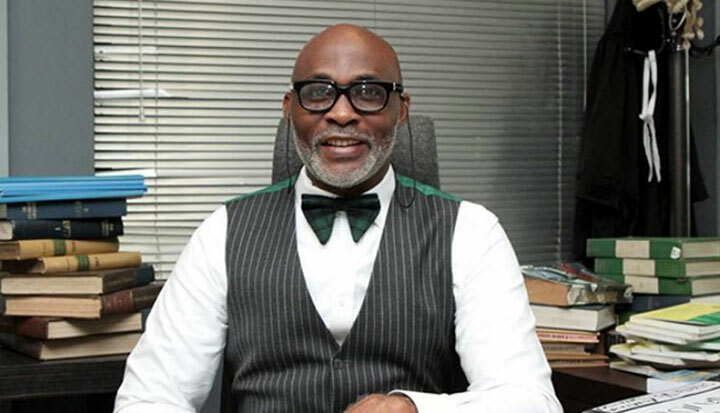 We believe iRoko will concentrate mostly on West Africa. Digital TV Research is a London-based research and analytical company. It publishes more than 20 reports, covering over 130 countries, annually. 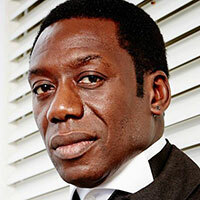 Nigerian-British actor Hakeem Kae-Kazim has been cast in the reboot of classic drama Dynasty, which airs on US linear network The CW and SVoD platform Netflix. Kae-Kazim is slated to join the series in its ninth episode as patriarch Cecil Colby, the father of Sam Adegoke’s Jeff Colby. This differs from the original version of Dynasty, in which Kae-Kazim’s character was Jeff’s uncle. The new Dynasty, which premiered in October, is a remake of the classic show that ran from 1989 to 1989. It retains the storyline of feuding wealthy families, the Carringtons and the Colbys, but brings things up to date with a sexier and sassier modern-day vibe. LA-based Kae-Kazim has starred in successful movies and TV series such as Hotel Rwanda, X-Men Origins: Wolverine, Pirates of the Caribbean: At World’s End, Half of a Yellow Sun, Criminal Minds, Gotham, Last Flight to Abuja and Black Sails.